In an ongoing effort to support independent music coming out of Portugal, Leaky Sync has extended the Portugal Invasion campaign to be made available for brand and media partnership, this time with `Tosta Mista with Alvaro Costa´ radio show Powered by idobi.com & Radio Antena 3. 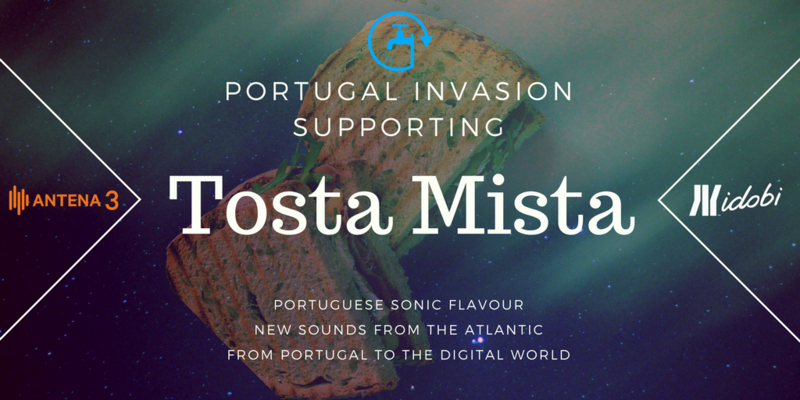 Tosta Mista is the newest Portuguese music discovery radio show targeting the International marketplace and broadcast in English. 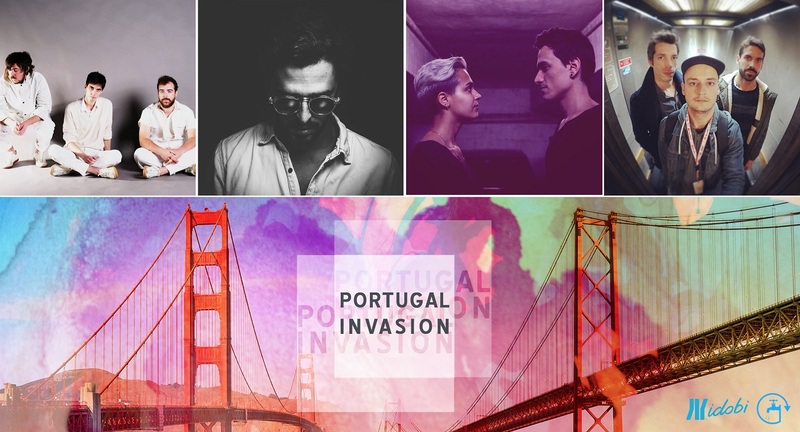 Indie artists and bands with new releases on the show will be able to submit their song for feature consideration in an influencer-driven Portugal Invasion playlist. On the first Monday of every month, a growing list of music industry influencers who have been following the Portugal Music Scene, receive a short playlist of international new releases coming from Portugal it in their in-box together with the ever growing ‘Portugal Invasion’ playlist to follow as well. Bands with new releases chosen to be included in the Tosta Mista Show will automatically be eligible to be included in the final monthly playlist and update sent to these industry leaders. Leaky Sync reviews all new music submissions coming out of Portugal today. If you have a newly released single, feel free to paste your track’s Spotify Song Link to us in the message form you can find here. Listen to Tosta Mista on Antena 3 in Portugal, idobi anthm in the US, with more partner stations around the world on the way. 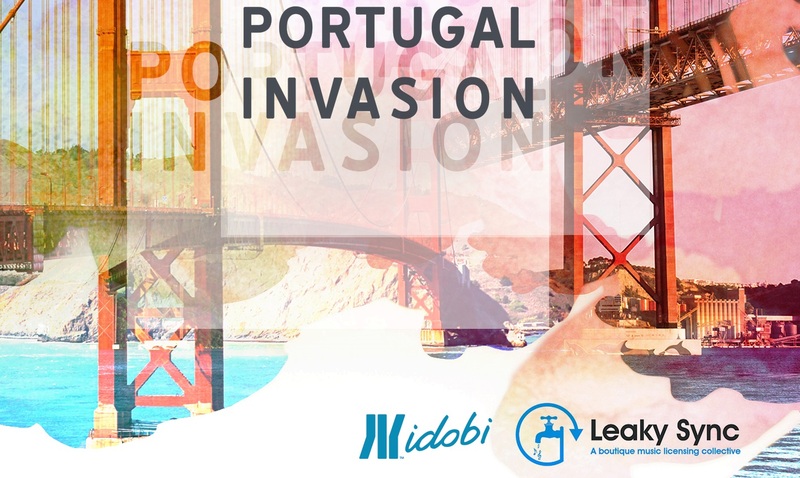 The ‘Portugal Invasion’ radio campaign this past May of 2017 was a 30-day music experience on the most listened to Internet radio station in the world, idobi Network via their idobi Anthm station, providing indie music fans and industry relations alike with a passport to the best-established and emerging-artists coming out of Portugal today. Leaky Sync partnered with idobi Network to merge ‘Radio & Sync’ as part of our Discovery Boost Program. This unique marriage is a result of one thing only; to find the best indie music and exploit 20 songs handpicked by the idobi programming team. As a result, we’ve just launched the ‘Portugal Invasion’ radio campaign globally to a listenership of 7 million monthly tune-ins. Now it’s time for Leaky Sync to introduce a curated Spotify playlist to the sync world. Please contact us regarding any of these tracks to download and file away or we can upload them to your cloud or via FTP client. NOTE: Leaky Sync has additional songs outside the idobi Anthm targeted indie/indie rock genres, as well as from both emerging and established artists in many genres from around the world, in addition to our legacy artist catalog ranging from Celia Cruz to Lee ‘Scratch’ Perry…all one-stops!